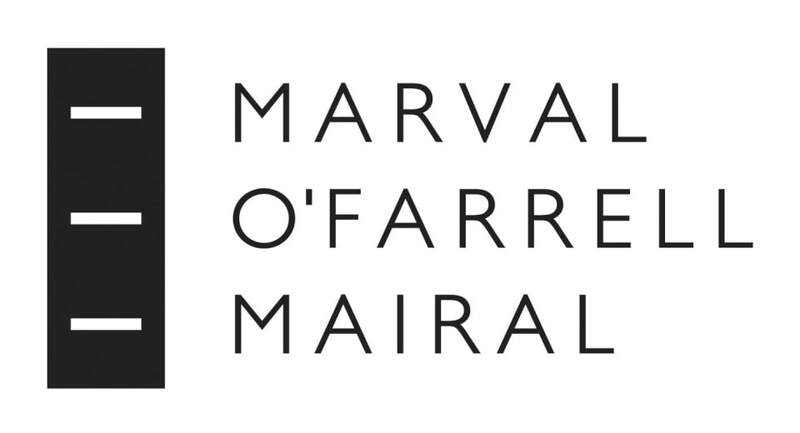 Founded in 1923, Marval is the largest law firm in Argentina. A market leader at both local and Latin American levels, the firm has been providing sophisticated, high-quality advice to international and local clients for 95 years. The firm comprises over 300 lawyers and has wide experience of international business issues and the complexities of cross-border transactions. Banking and finance: Secured and unsecured credit facilities; sovereign and sub-sovereign credit; trade finance; leasing; vendor and leveraged lease financings; structured finance; project finance; government guaranteed securities; buyouts; acquisition finance; bank and commercial debtor restructurings; real estate financing; regulatory banking. Contacts: Santiago Carregal/Gabriel Matarasso. Capital markets: Structured receivable financing; money market preferred stock issues; asset purchase and sale programmes; commercial programmes. Debt and equity securities offerings; securitisations; derivatives; synthetic products; risk reduction techniques and hedging agreements; debt and equity transactions; financial trusts; open and closed-end mutual funds; and capital markets regulations. Contacts: Santiago Carregal/Gabriel Matarasso. Commercial and competition: International trade; commercial agreements (including distribution and supply agreements); sale; purchase and leasing agreements; antitrust and unfair competition issues; product liability and consumer matters. Contact: Miguel del Pino. Corporate/M&A: Inbound and outbound investment; including PE transactions; M&A; due diligence; planning and JVs; shareholder agreements; restructurings; spin-offs. Contacts: Pablo Artagaveytia/Pablo Viñals Blake/Pablo García Morillo/Diego S Krischcautzky. Employment: Comprehensive practice. Employee stock options and benefit plans; labour-related litigation and dispute resolution. Contacts: Javier E Patrón/Enrique M Stile. Energy and natural resources: Project development and financing of projects; acquisition of mining companies; exploration permits and title rights; exploration, production, transportation, distribution, trading and marketing of hydrocarbons; contracts, environmental and regulatory and the development and operation of pipelines, gas treatment facilities, power plants and other projects. Contacts: Francisco A Macías/Luis E Lucero. Environment: Litigation; administrative and regulatory; contracts. Environmental audits and assessments and the evaluation of environmental liabilities and remediation programmes. M&A and real estate. Contact: Francisco A Macías. Insurance and reinsurance: Incorporation and acquisition of insurers; drafting and adaptation of insurance plans and policies to local law; registration of foreign reinsurers and reinsurance brokers. Advice to brokers on litigation and ADR. Contacts: Pablo S Cereijido/Elias F Bestani. Intellectual property: Protection and management; transfer of technology and licence agreements; international franchising agreements and licensing and registration of software. Protection of patents, utility models and ornamental design rights, trademarks and worldwide trademark protection. Contacts: Iris V Quadrio/Martín Bensadon/Gustavo P Giay. Litigation and arbitration: Civil and commercial litigation; administrative proceedings; arbitration and ADR. Enforcement of foreign judgments and awards. Bankruptcy and creditors’ rights, including recovery of debts. International arbitration. Contact: Ricardo A Ostrower. Public/administrative law: All administrative law and regulatory matters, including administrative litigation. Contacts: Héctor A Mairal/María Lorena Schiariti/Enrique Veramendi. Real estate: Sale, purchase and leasing agreements; structuring, financing and development. Contact: Hernán Slemenson. Tax and customs: Tax-efficient structures for domestic and international transactions; strategic planning; innovative tax-driven products. Customs and dumping. Contacts: Horacio García Prieto/Gabriel Gotlib/Walter Keiniger/María Inés Brandt. TMT: Regulatory, corporate/M&A; M&A and financing. Contacts: Daniel Di Paola/Javier Etcheverry Boneo/Gustavo P Giay.